Trion Worlds were happy to announce the release of their third-person MMO shooter Defiance recently, but the game has already come under fire from players, although you wouldn’t know it if you were in-game. If you played the final beta weekend you probably expected some issues to arise at launch. I spent the entire weekend trying to get the patcher to work and a few friends that did manage to get in game expressed their disappointment with a few of the games problems. Sadly severe issues at launch day are almost expected in today’s MMO industry. Personally I hate the way consumers, even those paying for the full product, are expected to bite the bullet and work through dozens of problems featured in a brand new product. 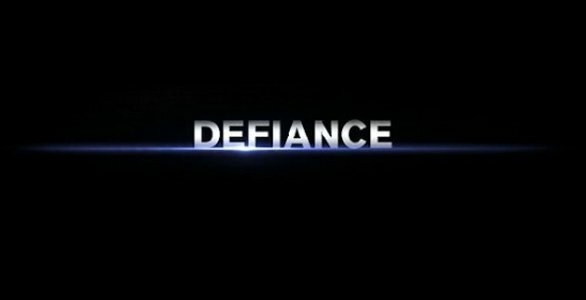 The biggest issue with Defiance isn’t the patcher any more and most players have been able to get into the game without error; however if you were playing you wouldn’t have a clue. The chat is broken, yes, the number one feature that brings together an MMO community doesn’t work. Despite the fact Trion Worlds have plenty of experience in the MMO scene, they were unable to get a core feature working on day 1. This isn’t even a new problem. The community reported this issue in the alpha, the beta and everywhere in between. Can anyone say console port? Have you played the game? Have you found any other severe issues? Let others know below.